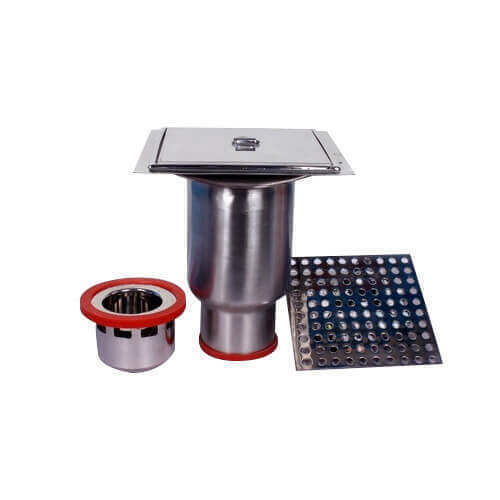 Owing to our rich industry experience, we are able to offer Drain Trap. This product is manufactured using finest quality raw materials that are sourced from reliable vendors. This product is known for their dimensional accuracy and compact design. This product is offered in electro polished finish, satin finish, matt finish or buffed mirror finish. These products are widely used for drainage of floor areas. This product is made available in different sizes. This product is can be custom made as per the requirements of our valuable customers.